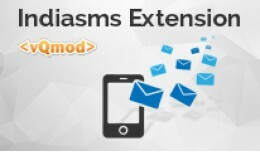 IndiaSMS opencart extension allows you to send SMS messages from your Opencart store. 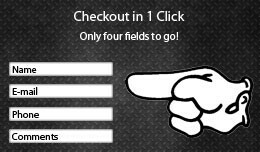 Welcome them to your store, send them an order confirmation SMS OR Notify your customers of their order status update, Return product request and return prod..
1ClickCheckout module makes checkout process easier than out-of-the-box one. 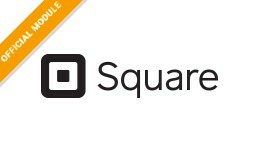 User must fill in only four fields to make an order: name, e-mail, phone number and comments. Titles and fields mandatory can be changed in the admin panel. Default che.. 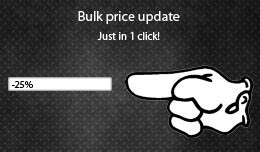 Bulk prices update for the products by selecting a category and a type of price you'd like to change: product's price, special one or both. 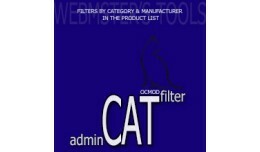 To manage prices more flexible there are 4 additional filters you can apply to the product list in th.. 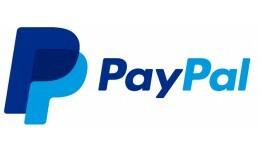 Simple extension will allow you to make discounts depending on selected shipping method and optionally on payment one. Client demo Admin demo user: demo password: demo The module is in "Order Totals"" section. 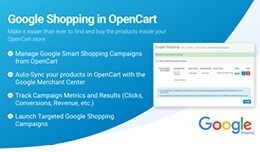 Simple and handy Question & Answer module for Opencart. Administrator can create, edit and delete Q&A's and manage their visibility for visitors. 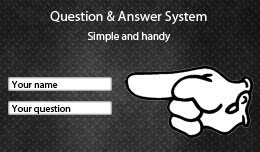 Visitors can submit their questions to the admin using simple form with optional captcha. Mu..
Colorix Demo Site Colorix Demo Admin The credentials for logging in the theme's Administration Panel are the following: Username: demo Password: demo Colorix Demo Site Colorix Demo Admin The credentials for logging in the theme'..
Colorix - Responsive Multipurpose OpenCart Theme..
Store2PDF for Opencart (for v. 2.0) is powerful extension to generate PDF Catalog from the store. You can print selected category or the whole store data. 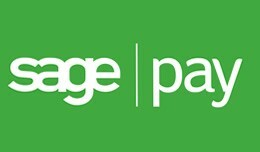 Store2PDF for OpenCart (for v. 2.0) will create beautiful PDF catalog for you. You.. 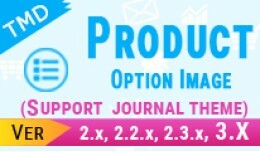 Product Option Image is an OpenCart extension it display image to each option you want and show on product page. 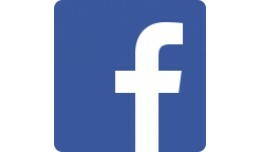 In Front after select Option Image Product main image will be change with option image. 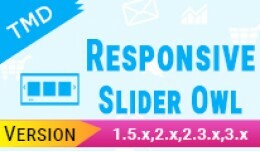 With this, you can link multiple products in..
Owl Slider - its Touch its jQuery slider for Opencart that lets you create beautiful responsive slider with CSS-transition effects and you can control it from Admin. 100% responsive support all devices No core file changes 1.. 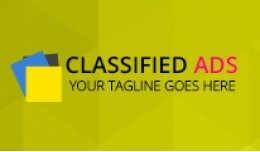 The template will be perfect as an online Classified store. 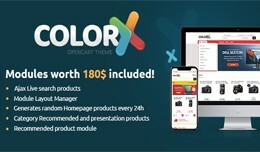 This online theme is Multiple theme it will present your products even better than the real one. Effective colors, attractive fonts and interactive elements make visitor's to know more .. This useful Extension, allow you to add Sku for each Product options. it's very useful to Display Product . 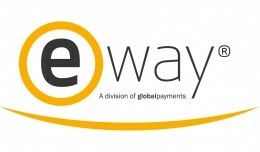 You can Assign Different SKU for each product Option Different SKU can be seen in Product Page, Header Cart, Cart page, Checkout page,..
Do you want to be free of controlling invoice? 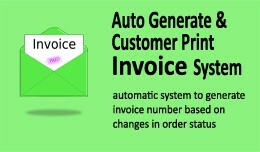 No need to generate invoice manually anymore... No need to send customer invoice, because they can print it by their own... Then this extension is suitable for you. 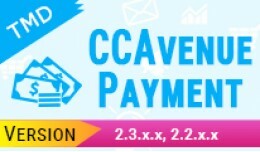 Get FREE invoice la.. The theme is designed specifically for Fashion, Apparel, Designer Clothing, and other Clothes Stores. Stylish mix of black and gray in design is extremely good for presenting women and men apparel stores online. This theme that makes use of thi.. 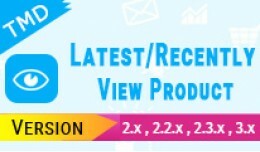 Allows you to show recent products which each customer have just viewed and included last view of products. with this module a user can always come back and see what they saw previously in your Store. 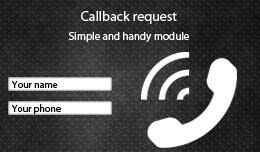 Main Feature of this Module is This you can.. 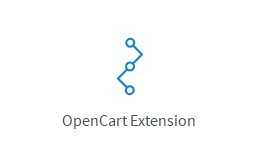 Compatible with OpenCart 2.x Thanks you for buy this module before use this module must take backup of your store any issue please contact us at support@opencartextensions.in Features 1. copy all file in your root folder 2. Does n..